Losing weight is all about balance. 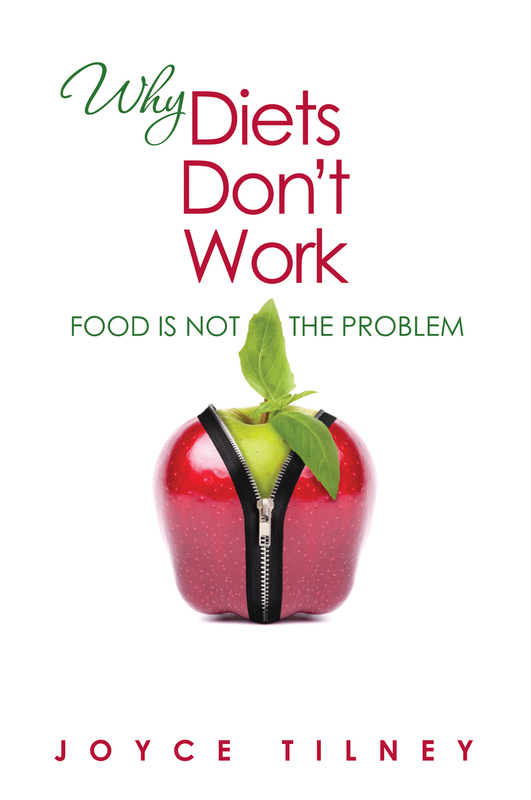 There’s a balance of eating right, exercise, and the spiritual aspect of it. 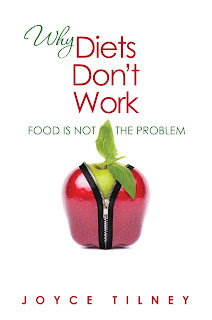 That said, I was excited to be able to review the book “Why Diets Don’t Work Food is Not the Problem”. My excitement, however, was short lived. This is nothing but a book on the spiritual aspect of losing weight. I don’t believe you can only focus on one aspect of something and expect results. Exercise is not mentioned until page 83 (out of 84 pages of text, not including appendices.) Even then what is said about exercise is the author “heard the words” (I’m assuming from God but it doesn’t say) to “walk on purpose for His purpose” (whatever that means!) and she followed. On page 17, she asks how did we “get saved?”. The answer she gave was based solely on Romans 10:10 but her emphasis is on us. “The words we spoke out of our moth had the power to deliver us from the kingdom of darkness to the kingdom of light” [sic] While that is what Romans 10:10 says, I believe this is prooftexting because the author’s statement leads me to believe OUR words are responsible for our salvation. If that is the case, why did Jesus even die for us? Ephesians 2:8 tells us it is by faith we have been saved and not by works, that it is the work of God and no human can boast. It appears she put the emphasis on us speaking rather than on God doing the actual work of giving us salvation. This book could also use some editing. The author never uses the Oxford comma and because of her excessive use of three items in a row that made me pause nearly every time wondering if the last two were combined or if she meant three different ideas. The phrase “lightbulb moment” was used more than it should have been in a book this size. A final note, if you are not familiar with Pentecostal terminology you may not find this book easy to read as she often uses phrases that are more unique to those churches, nor do I need to hear rhyming phrases. (An example is on page 10 “A lack of perception leads to deception.”) This book may make a good sermon with cute phrases, but as something to read, it fell short. FTC disclaimer: I received a free copy of this book in exchange for an honest review. All opinions are my own.